Remember when you didn’t have to hassle with gas and extension cords? 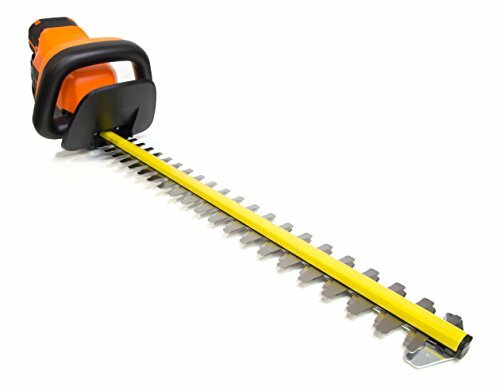 Leave all the hassle of other hedge trimmers behind with the WEN 40V Max Lithium Ion Cordless 24-Inch Hedge Trimmer. Our powerful emission-free 40V motor provides up to 2800 strokes per minute. 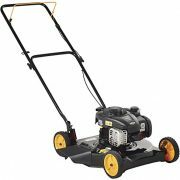 With a 3/4-inch cutting capacity, you’ll be able to slice through hedges, bushes, limbs and more. 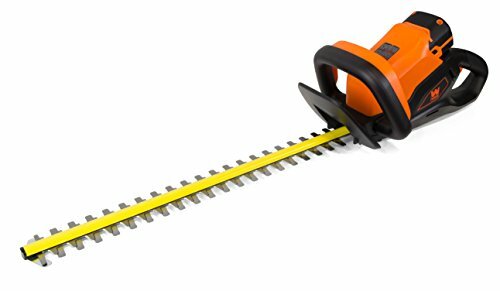 The 24-inch dual action blade alternate directions to slice right through any shrub that may cross its path. 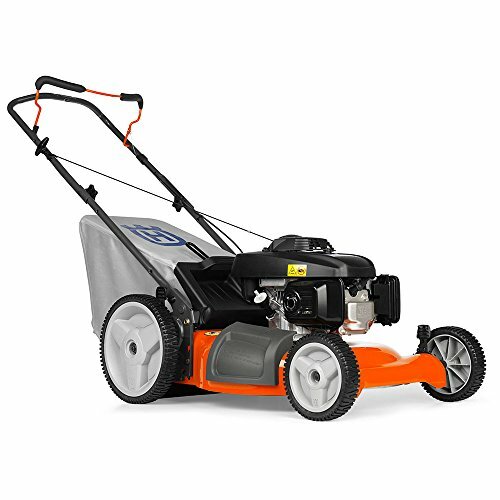 The electric start motor means quieter and smoother operation when compared to its gas counterpart. 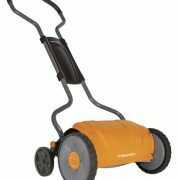 Unlike the competition, our center-loaded battery design helps keep your hedge trimmer balanced. This lightweight design combined with the ergonomic wrap-around handle help limit fatigue and maximize ease of use during long days in the yard. 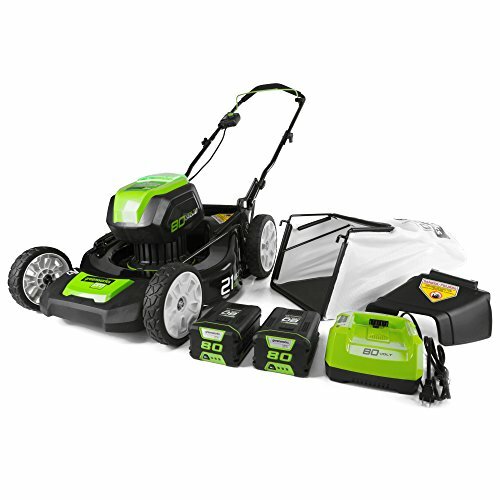 The included fade-free 2 amp-hour lithium-ion battery and charger also work with the entire WEN 40V Max Series to make your yard work easier than ever. 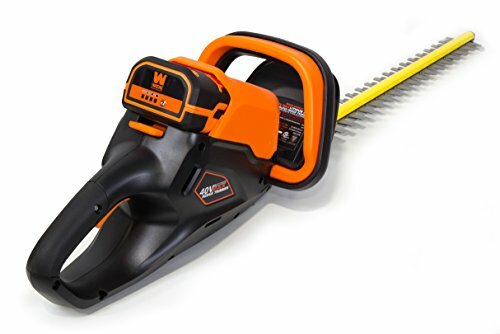 And because it’s a WEN Product, your hedge trimmer comes backed by a two-year warranty, a nationwide network of skilled service technicians and a friendly customer help line. Remember when your yard was the talk of the town? Remember WEN.